If you're an Apple Watch fan, the company has some good news for you now. 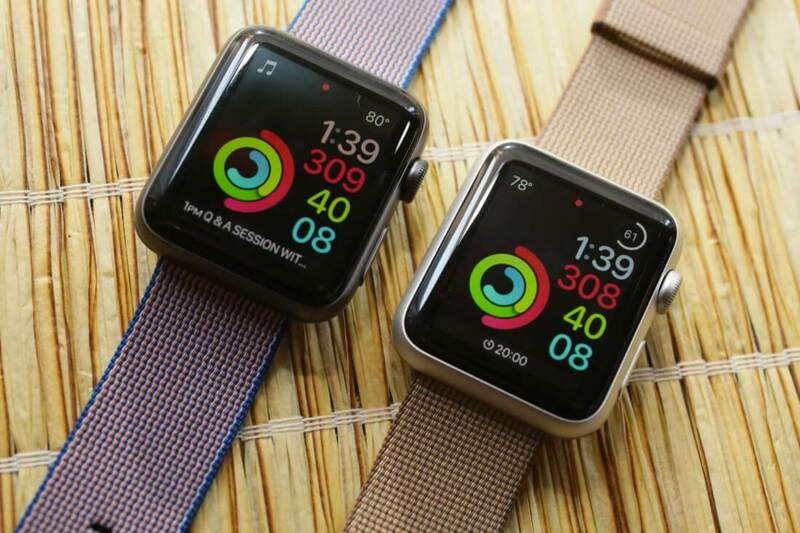 At WWDC 2018 today, Apple revealed a slew of new features arriving with the next major Apple Watch software update, watchOS 5. One of these features will come in the form of a new app, dubbed "Walkie Talkie." The app allows Watch users to talk to one another instantly and without any prior warning, much like they would with a real walkie-talkie. To use the app, you'll need to hold down the "Talk" button and speak into the Watch's microphone - your voice will instantly be transmitted to your conversation partner. Unlike a real walkie-talkie, however, the app will work no matter where in the world your conversation partner is located. They don't have to be within a specific range to hear your voice or talk back. Upon opening the app for the first time, users will be able to choose which friends they want to be able to communicate with. Those friends can then confirm or deny the communication request from their own Watch. When you talk to one of your friends via Walkie Talkie, they'll hear a brief beep and feel a slight haptic buzz before they hear your voice. Speaking of making communication easier, Apple is also streamlining the way you talk to Siri on the Watch. Instead of saying "Hey, Siri" every time you want to ask the virtual assistant a question, you'll soon be able to merely raise your watch to your face and speak your request.